Fellowship Hall on Thursday, April 13th, at 6:30 p.m.
Rev. 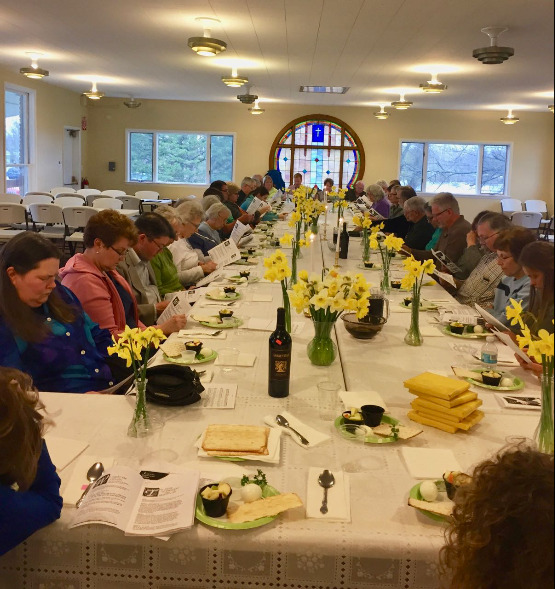 Dr. Sharlyn DeHaven Gates led us in a modified Passover meal with a Christian focus. while observing the Last Supper that Jesus gave us.